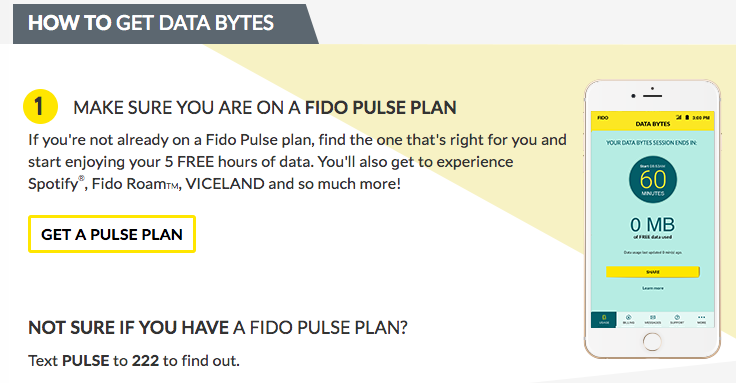 Fido has announced new and existing Fido Pulse plan customers can now get up to 5 hours of free data via the Fido My Account app, in a new initiative called Data Bytes. 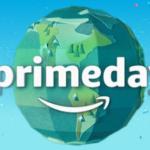 Once a new Data Bytes session has started (users have 5 seconds to cancel the session if it was started by accident), a timer tracks the hour and once complete, a notification informs customers the free data session has ended. Users can use Data Bytes for tethering, but speeds are reduced to 3.8Mbps for both upload and download. Data Bytes is now available in the Fido My Account app, which recently was updated with Touch ID support for iOS users, version 3.1.1. Users only can use the feature once connected to the Fido network and not on Wi-Fi. We’ve reached out to Fido to find out just exactly how much free data is included in each hour of Data Bytes session. Click here to download Fido My Account for iOS in the App Store. Let us know how this Data Bytes feature works for you.